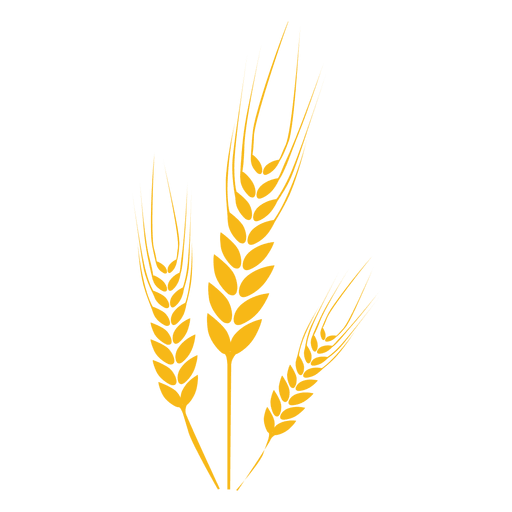 Download top and best high-quality free Wheat PNG Transparent Images backgrounds available in various sizes. To view the full PNG size resolution click on any of the below image thumbnail. 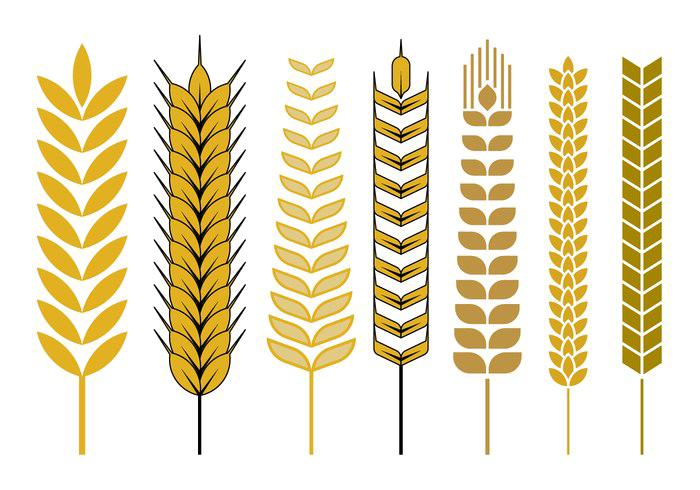 Wheat is one of the most flexible grains when it comes to nutritional value and health. It can be found all over the world and is very easy to include in your daily diet. It has many health benefits, such as controlling obesity, improving body metabolism, preventing type 2 diabetes, reducing chronic inflammation, preventing gallstones, preventing breast cancer, improving the health of the gastrointestinal tract in women, preventing asthma in children, protecting the body from coronary heart disease, removing postmenopausal symptoms and preventing heart attacks. 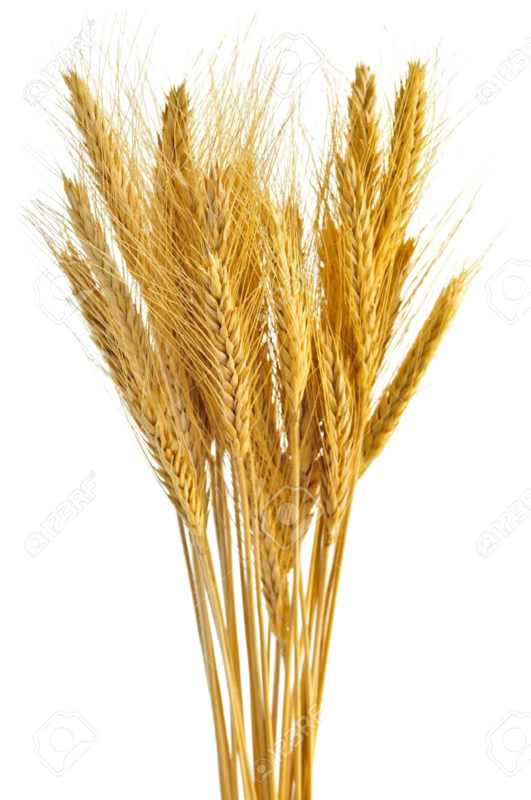 Regularly including wheat in your diet, you can use all the nutrients that it offers, and prevent the occurrence of many diseases. 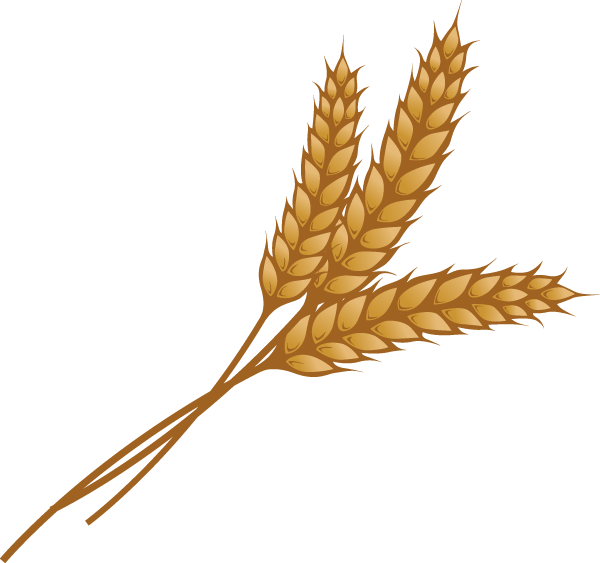 Wheat is an extremely common grain and is present in almost everything that you eat. From macaroni, bagels, cookies and bread to cakes and muffins, this healthy grain is an integral part of almost every meal. 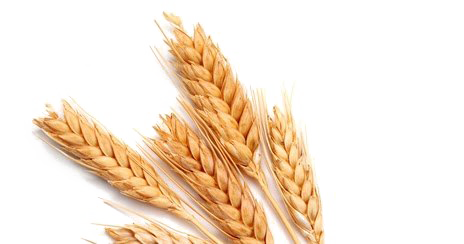 These are health benefits that mainly depend on the type of wheat consumed. 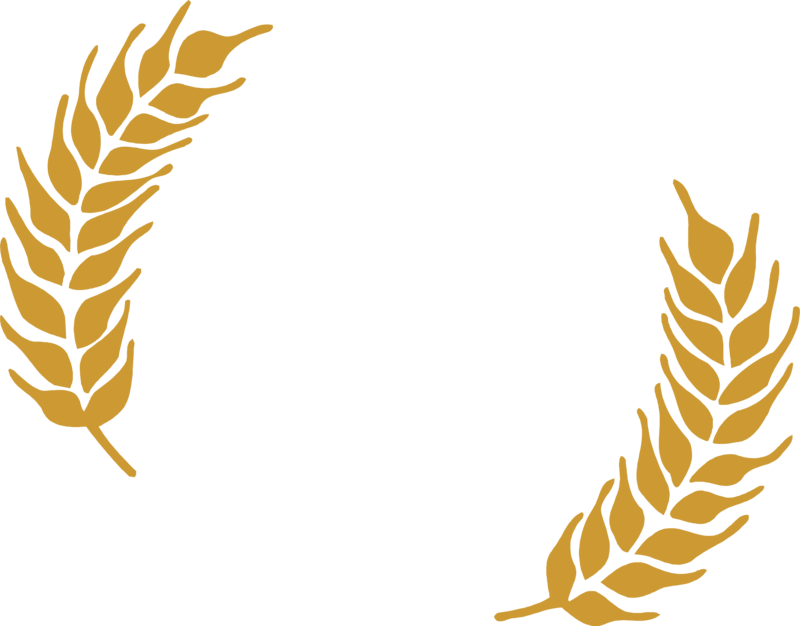 For example, whole wheat is considered one of the most powerful forms of wheat, while extracts of this grain are less healthy, since the outer brown layer is often removed. This layer contains a large amount of nutrients, such as vitamin B3, B2, B1, folic acid, honey, calcium, phosphorus, zinc, fiber and iron, and their loss can affect your diet. 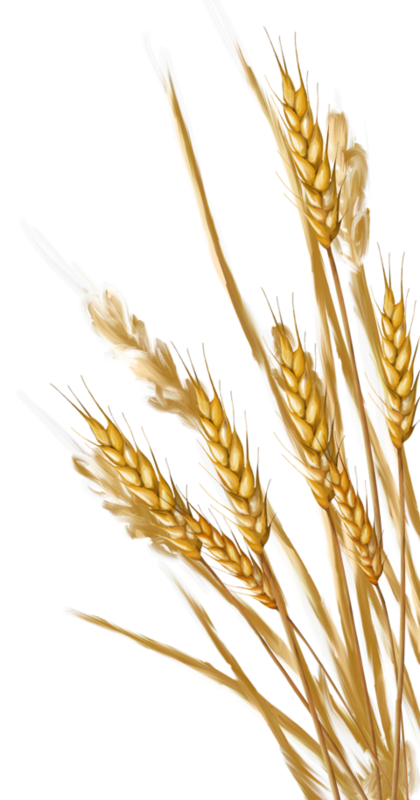 Wheat is full of many nutrients that are great for your health. It contains catalytic elements, vitamin E, vitamin B, mineral salts, copper, calcium, iodide, magnesium, zinc, potassium, manganese, sulfur, silicon, chlorine and arsenic. In 100 grams of wheat there are 339 calories. The total fat in wheat is 2.5 g, of which 0.5 g is saturated fat, 1 g polyunsaturated fats and 0.3 g monounsaturated fats. It contains 0 mg of cholesterol. 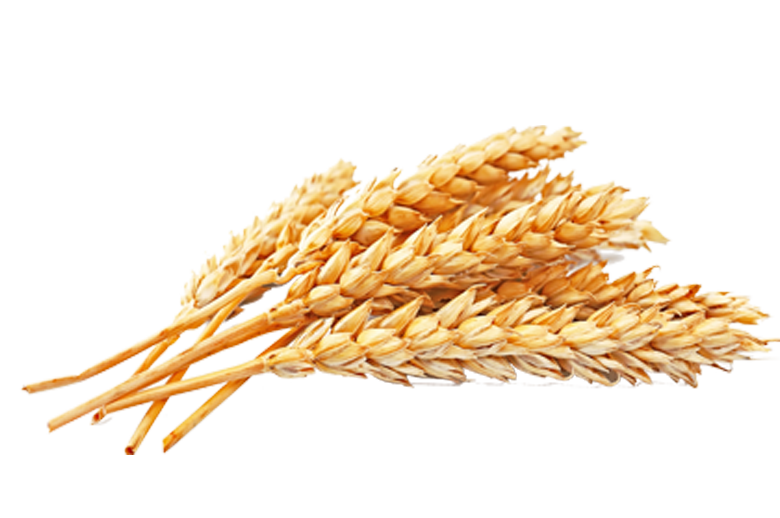 Wheat has 2 mg of sodium and 431 mg of potassium. 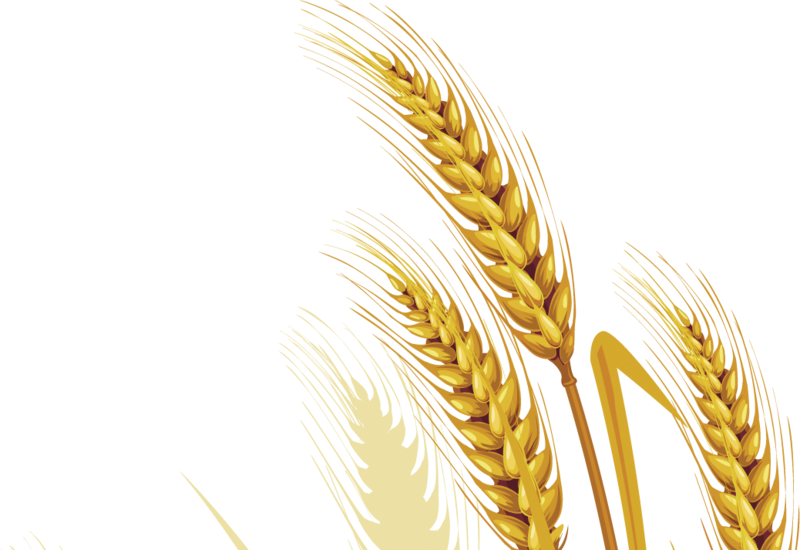 The total carbohydrate content in 100 g of wheat is 71 grams. It contains 14 g of protein with 3% of the recommended daily intake of calcium, 19% of iron, 20% of vitamin B-6 and 36% of magnesium. However, it contains 0% Vitamin A, C, D and B-12. 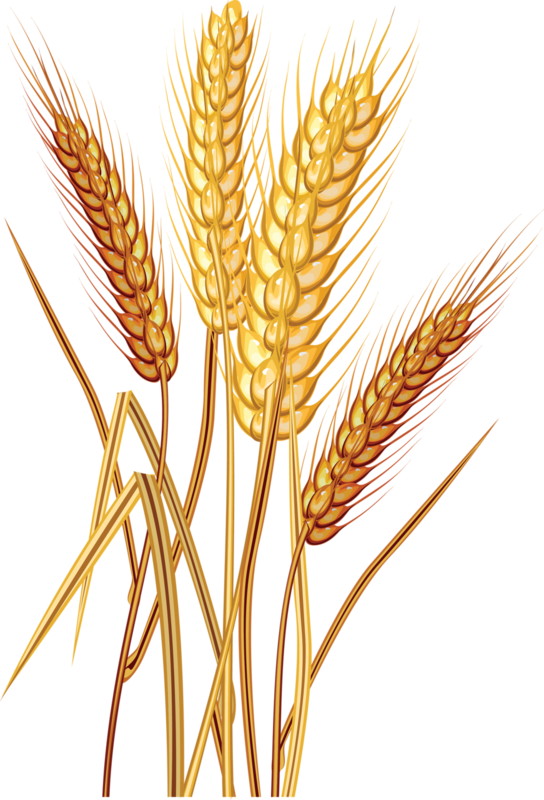 Although wheat is known to control obesity, this benefit is much more active in women than in men. The simultaneous consumption of whole wheat products can really help obese patients, and can lead to significant weight loss. Although type 2 diabetes is a chronic disease and can be very dangerous if it cannot be controlled properly, it is also a disease that can be reversed if more attention is paid to the diet. 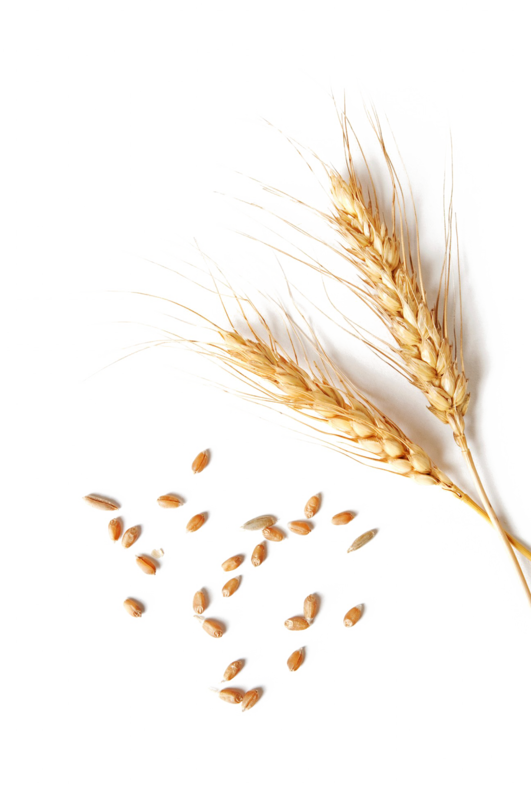 Magnesium is one of the nutrients abundantly found in wheat. This mineral is a co-factor for more than 300 enzymes that directly affect how the body uses insulin and secretes glucose. 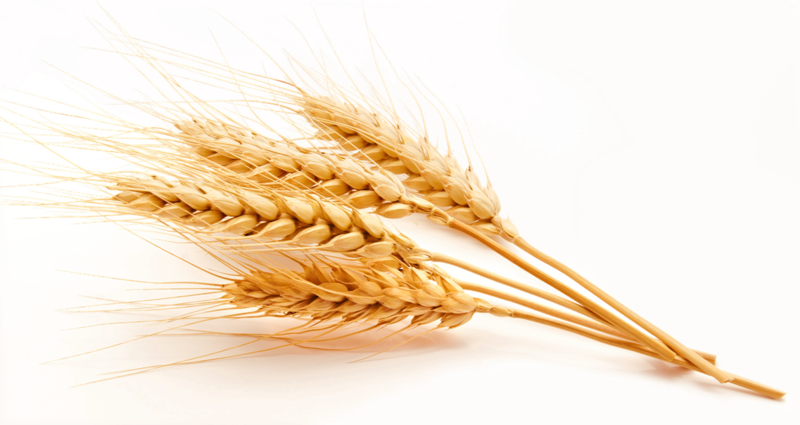 Thus, regular consumption of whole wheat helps to control blood sugar. 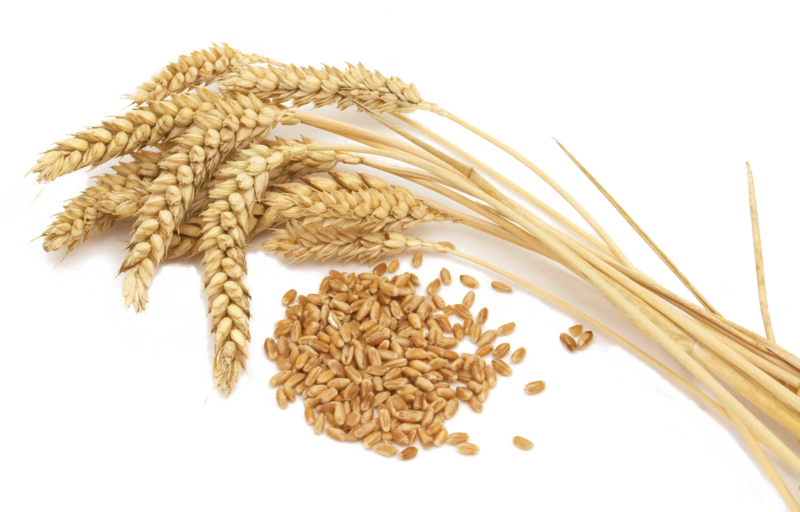 By simply replacing rice in the daily ration with wheat, diabetics can easily control sugar levels with a decent supply. 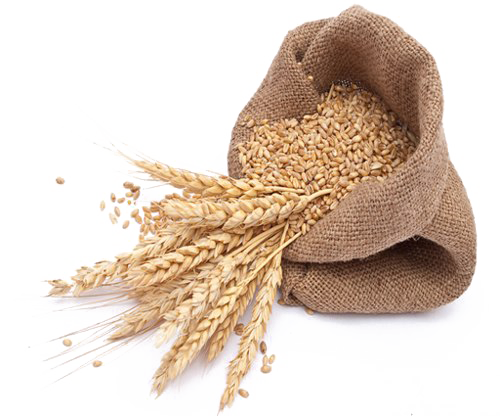 Whole wheat helps prevent gallstones in women. Gallstones are formed due to excessive secretion of bile acids. 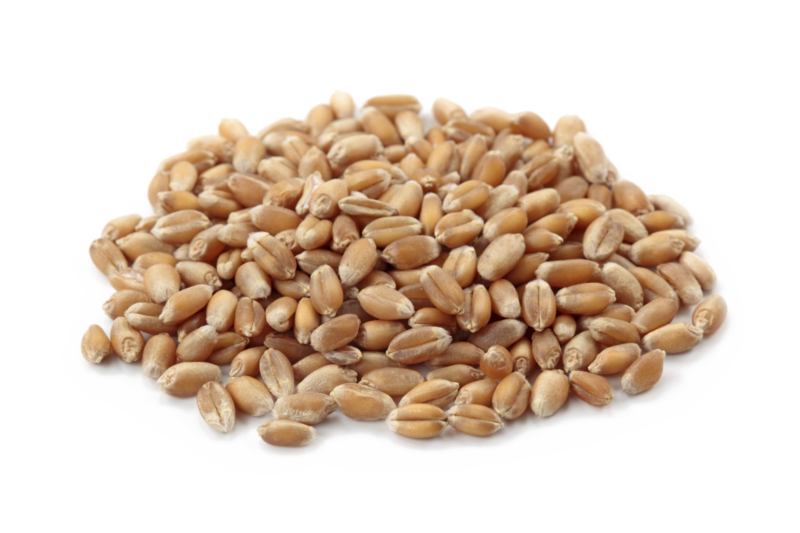 Due to the fact that wheat has insoluble fiber in it, it provides a smoother digestion, which requires less secretion of bile acids, thereby preventing gallstones. Most often, doctors prefer natural treatment and cures for patients suffering from a heart attack. This is due to the fact that these procedures are faster and also take less than the charge on the body. Although it is not entirely clear why they work better than drugs, doctors advocate natural treatment. 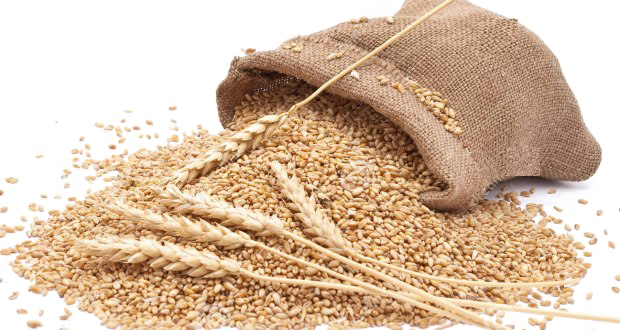 Wholegrain products, such as wheat and fiber-rich foods, have shown a reduction in blood pressure in patients, which reduces the chances of another heart attack. Of course, a healthy diet should be accompanied by all the recommended exercises to be truly effective. 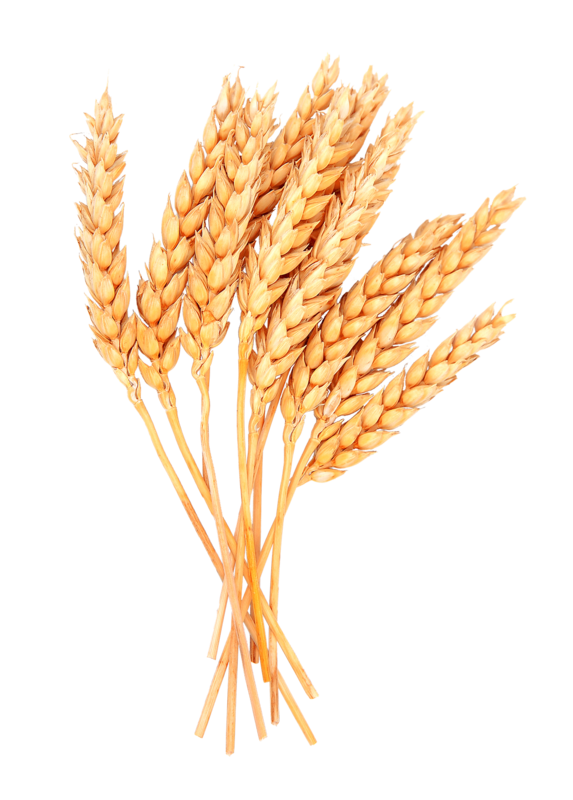 Download Wheat PNG images transparent gallery.